In the survey among 1,000+ American consumers, aged 21-40 years, across all income ranges with half having household incomes of $50,000 or higher, nearly 70% of consumers said “Yes,” they would consider a lab-grown diamond for the center stone in an engagement ring if they were shopping or shopping with someone for an engagement ring. “Millennials are telling the jewelry industry this is a product they are interested in and will come into the store to look at it. To ignore that opportunity, which is both profitable to the trade and valuable to the consumers, is a huge a mistake. For an industry struggling to get millennials in the door, the answer is right in front of their eyes”, Marty Hurwitz, CEO of MVI Marketing said. 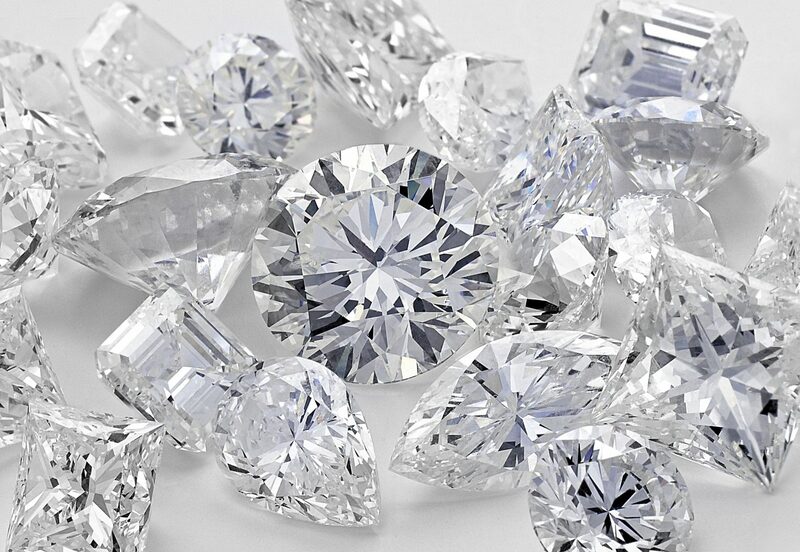 Millennials want the option to see and experience lab-grown diamonds at the jewelry counter, but only about 25% of independent jewelers are taking advantage of the opportunity, Hurwitz shares.